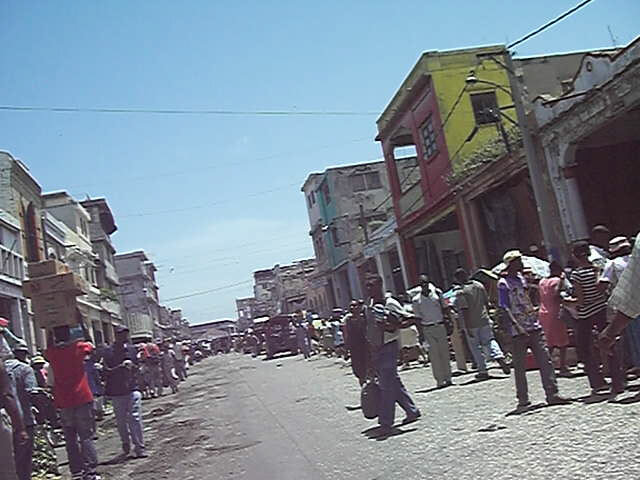 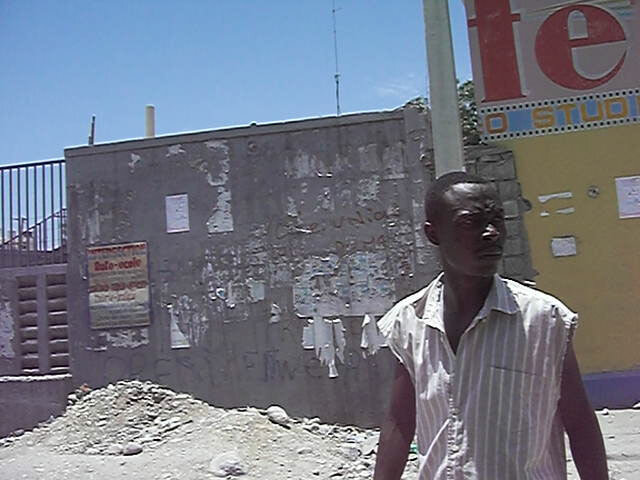 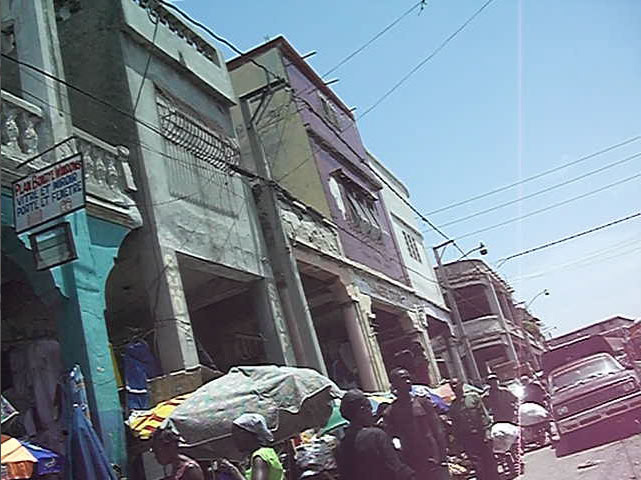 Images from a quick trip to Port Au Prince in June 2008. 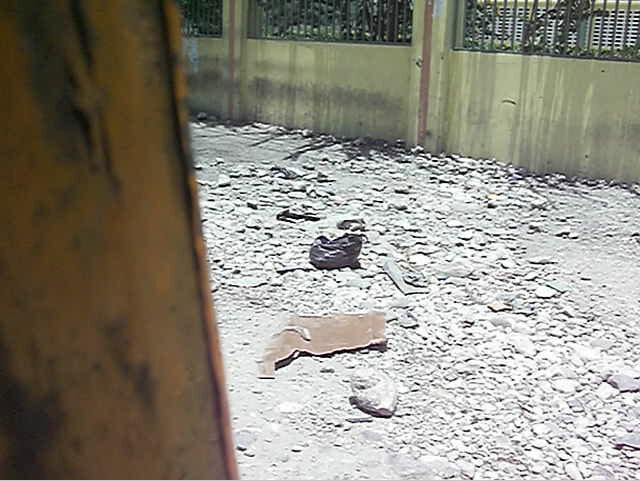 Taken with a cheap camera phone, which I guess adds to the impressionistic quality of the photos. 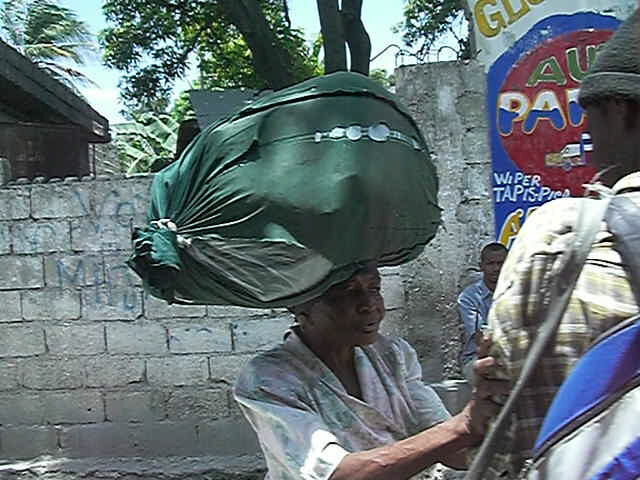 I'd seen lots of poverty before, but Haiti was a bit of a surreal place to go.